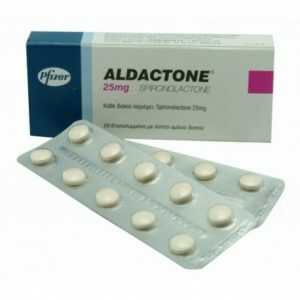 Aldactone (spironolactone) is used as a diuretic (potassium-sparing diuretic) to help the body get rid of excess sodium and water, while reducing potassium loss. 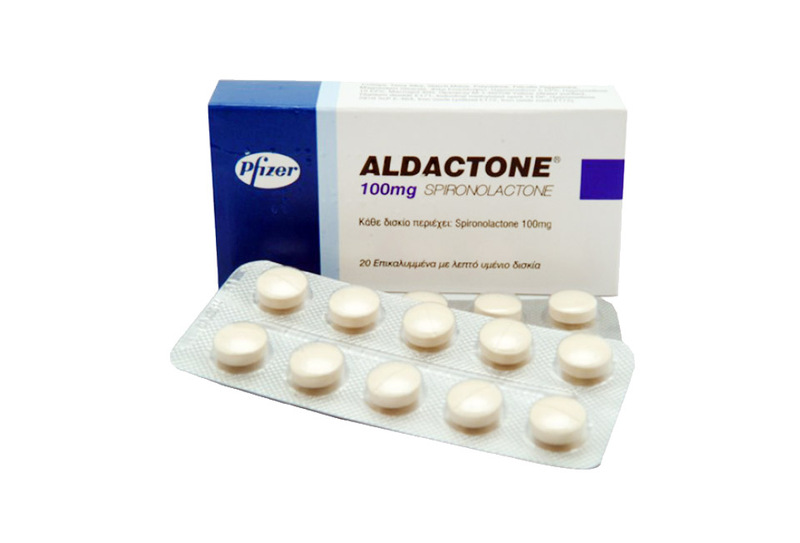 Sometimes Aldactone (spironolactone) is taken by patients in the treatment of unwanted hair growth (hirsutism), acne and seborrhea. 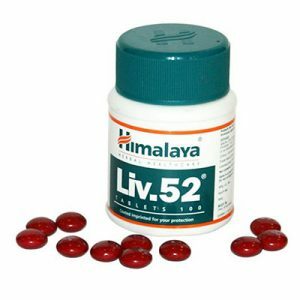 People who change gender from male to female also take this drug as part of hormone replacement therapy.